Throughout the year, we host a variety of online contests where we give away A LOT of wedding "stuff". The "Have Your Cake and Eat It, Too" Contest is hosted annually in August. Brides submit their engagement stories and get entered to win a FREE wedding cake and other fun goodies! The "Before You Take the Plunge" Contest is hosted in September! Brides answer a "Question of the Week" and get entered to win a complete Date Night valued at $1,000+. The annual "Bling Fling" Contest lets brides vote on their favorite photo submitted from our photographers! Four winners are chosen and they each win a gift certificate of $250 toward their wedding bands. The "Count Your Carats" Contest is hosted annually in April. 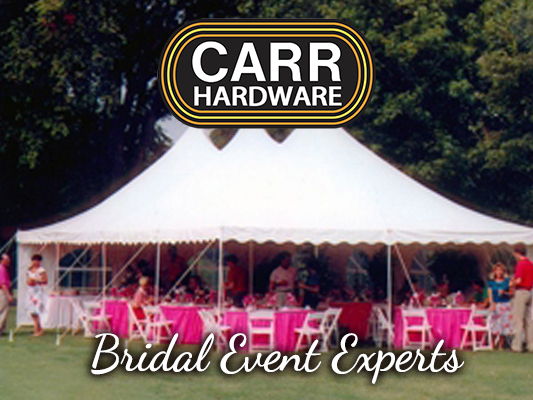 Berkshire Brides visit participating sponsor jewelers and get their Carat Cards punched! Also, a "Question of the Week" is offered o gain additional entries. (3) Berkshire Brides win a $250 jewelry shopping spree. We are constantly developing new contests and giveaways for our Berkshire Brides to save money while planning their weddings! Plus... It's FUN! WOO HOO!! !